The cholera epidemic which continues to spread across Yemen is the largest outbreak in history. 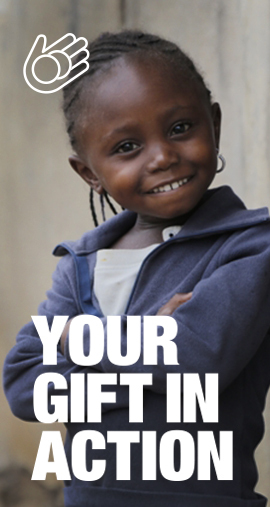 The most powerful medicine to help prevent the spread of this deadly disease is clean water. We urgently need your help to reach people in Mozambique who have been affected by Cyclone Idai. Please give what you can today. Walk, Jog or Run for team Irish Red Cross. The largest all women's event of its kind in the world, the Vhi Women's Mini Marathon. As you read this, there are people facing bombs, perilous journeys, cramped camps, earthquakes, hurricanes and drought. Help ease their suffering by donating to the Irish Red Cross. 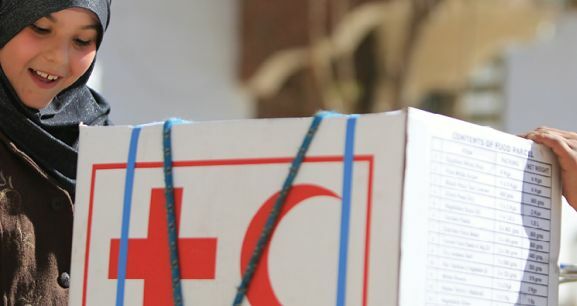 Irish Red Cross programmes and services aim to prevent and alleviate human suffering. 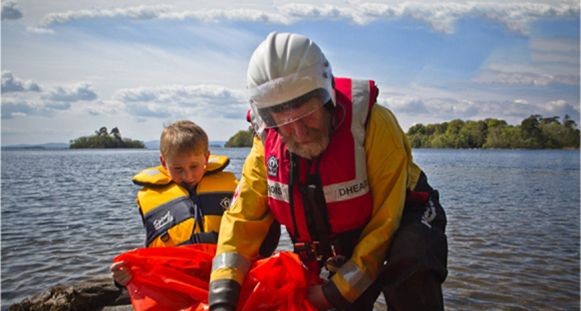 We work with vulnerable communities who have been affected by conflict and natural disasters in Ireland and overseas. 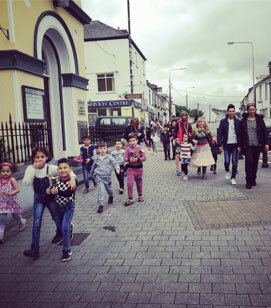 You can help migrants and refugees in Ireland by pledging your accommodation, services or time. 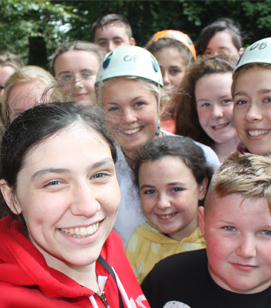 Join Ireland’s youngest humanitarians and participate in the formation of tomorrow’s world. Join or organise a fundraising event, get your workplace involved or simply make a donation.